Baskonia beat Barcelona 88-82 in overtime on the road and won the semifinal series by 3-1. Now the Vitoria side will face Real Madrid in the Spanish League finals. Tornike Shengelia played a key role on the way to the victory, with 22 points and seven rebounds, while Matt Janning followed with 14 points and five rebounds. The hosts managed to tie the score at 76 points with a few seconds to go in the game, leading to overtime. 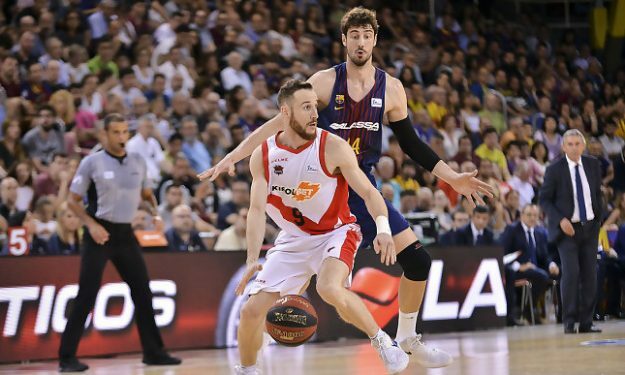 However, Baskonia dominated the extra five minute period and marched to the finals after an eight-year drought.